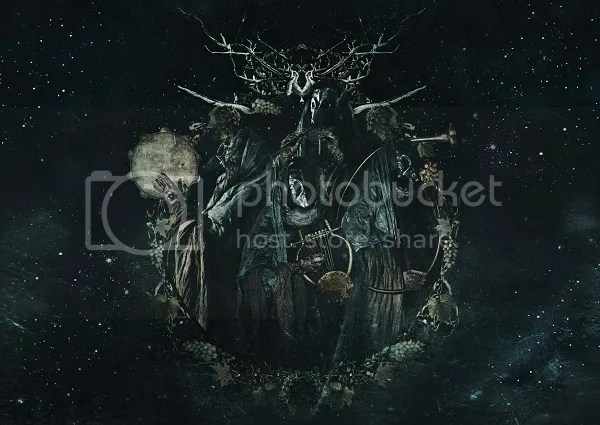 A year ago almost to the day, Pagan Black Metallers DRAUGR called it a day after an illustrious ten-year career that saw the band, whose music paid tribute to their Pagan ancestors, firmly at the top of the genre in Italy, and with a solid and ever-growing following world-wide. It is fitting, therefore, that some of DRAUGR’s original members have chosen this time to announce the launch of their new band – SELVANS. But it is a bitter-sweet moment because, in a lineup that includes Selvans Haruspex (Ursus Arctos of DRAUGR) on vocals, keyboards and traditional instruments , Sethlans Fulguriator (Mors of DRAUGR) on guitars, and DRAUGR co-founder Stolas on bass, one very important member is missing – drummer and DRAUGR co-founder Jonny Morelli, who was tragically killed in a motor bike accident in June of last year. Selvans Haruspex made the following statement yesterday where he talked about the new band and the impact of Morelli’s death: ” Exactly one year ago today, together with the band, I announced that DRAUGR had split after ten years of activity. Barely a few months after that, on the same day of the month, we tragically lost Jonny, who has always been not just a good friend, but also a real example to us all. During the months before that cursed day Jonny, Sethlans F., Stolas and myself had been working together to bring about something that had been on my mind for two years: SELVANS, a musical project born to recreate the mysticism and the folklore of the different ethnic groups that have dwelt in Italy throughout the ages – a concept to be expressed through music, lyrics and aesthetics. And Jonny was to have been the drummer, lead singer and lyricist. At the time of Jonny’s death in June, we were about to enter the studio and record our first EP. Jonny had already written and pre-recorded the drum parts and 90% of the vocals. Never in a million years did we imagine that that we would have to face such a painful situation. In August, barely two months after that tragic event, we gathered enough courage to listen to Jonny’s work again and to talk about what to do with SELVANS. Like the rest of us, Jonny had always been enthusiastic about the project, and he was doing some great work before being so suddenly and unfairly taken from us. To put aside his work and give up would have been an insult to his dedication, so we decided to enter the studio and finish the EP in his memory, which we did with the aid of a few experts, who knew and appreciated Jonny, friends and family. We decided that I would be the one to write and record the missing vocals. Even if I had never played this role before, the task fell to me because I have always been strongly involved in lyrical decisions and it was essential for SELVANS. Today the time has come to let everyone who knew and appreciated Jonny listen to his final artistic contribution. Each element of this work has a special meaning to it, starting with the title, which will be revealed very soon together with other details. 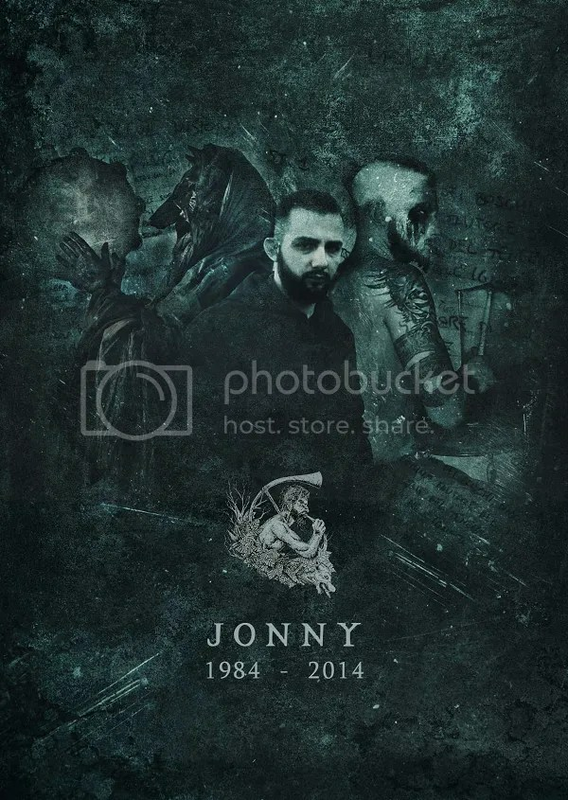 The EP will be out in 2015 and its songs will never be recorded again because this is going to be “Jonny’s EP” – a milestone to mark his passing and to remember him by, and with it, set off on this new path in his honour”. Reblogged this on Melody of the Soul.